Here's my Matt Bomer Pic of The Week.. The first time I've seen him was at Glee Season 3. A guest character. I find him cute. I've heard that he'll be getting the character as Christian Grey from the trilogy book 50 Shades of Grey. Hmmm... I haven't read the book though. I'm planning to read it soon. he's definitely a hottie. 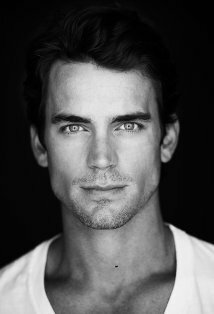 and he is one of the candidates for the role of Christian Grey..rumor though, that he's gay. anyway he still is cute - gay or not gay.